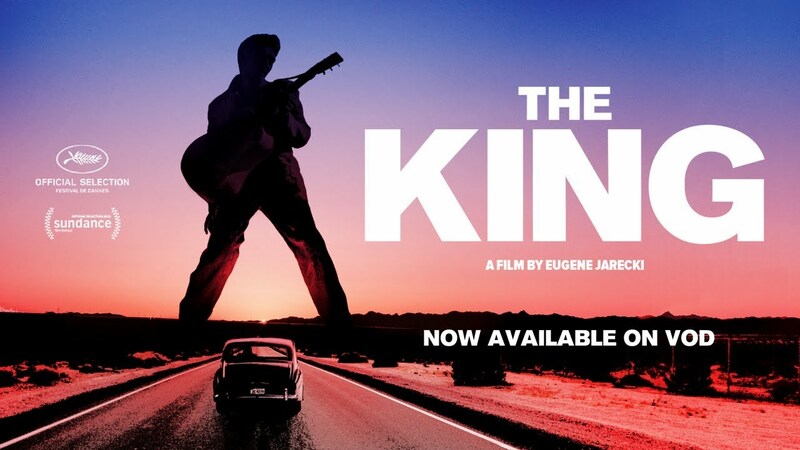 “The King” is searing documentary that goes beneath the surface of Elvis Presley’s legend to reveal a different side of the King of Rock ‘n’ Roll’s impact on culture music and America, for better or worse. It’s a challenging work that examines Elvis’s mythos from a wide range of perspectives, and Dennis Willis found a lot to admire, and a lot to pick apart. 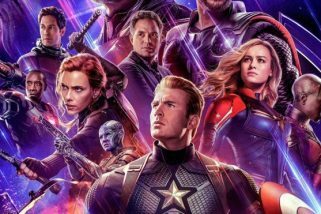 Listen to his review below to find out if the movie about one of Hollywood’s most iconic heartthrobs is for you!